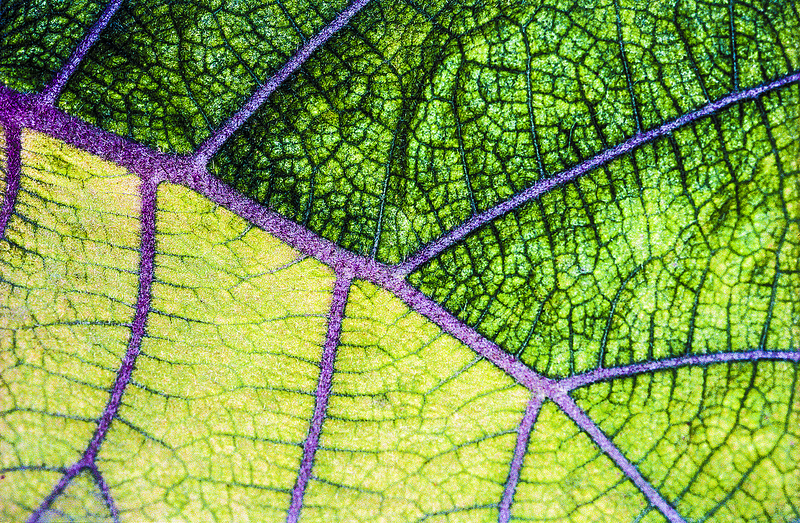 Leaf in the Humboldt State University Greenhouse. Original taken with film (Ektar?) and scanned.